Touchstone (Pvt) Ltd was registered on 1st November 1989, and moved into the newly built No. 1 Raleigh Street, in the fast-developing Kopje area of Harare. Its neighbours, the tall white Fidelity Life Tower, and the ship-like Net One building were built several years later. 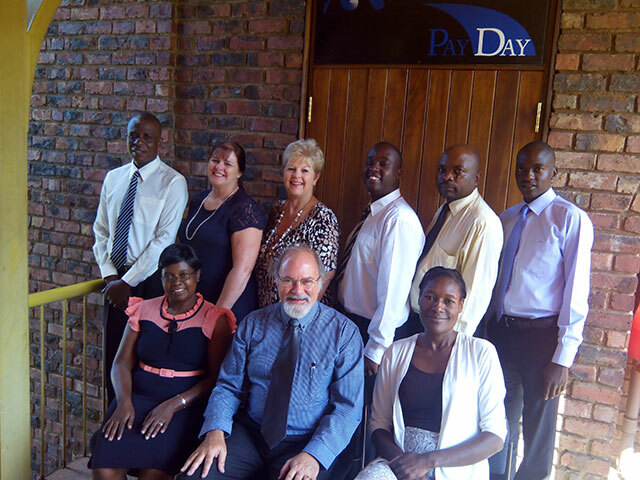 The Managing Director and owner is Zimbabwean-born, Simon Pitt. From 1984, prior to establishing Touchstone, he was a director in Micropac, which produced a simple payroll system that had versions which operated on Apple and IBM-compatible computers such as NCR DMV! 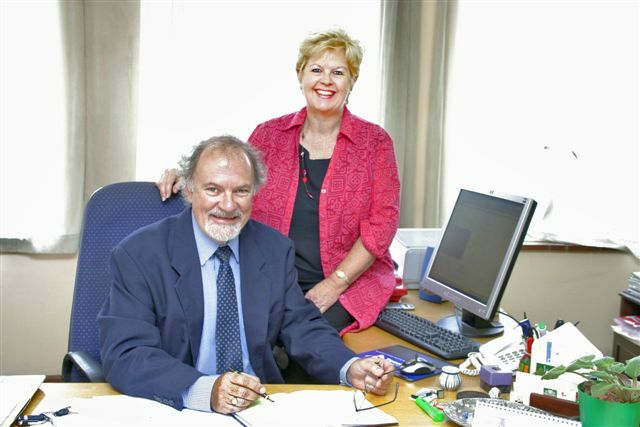 From an initial 6 staff and 50 Payplus users Touchstone now has 17 staff and agents, and over 750 databases in stalled with clients in the Southern African region. Touchstone welcomes enquiries form potential agents in Southern Africa, and will provide training and backup for successful consultants. Touchstone staff training focuses on customer service, payroll knowledge and technical problem-solving, providing each member with skills which enables them to understand and advise our clients on a wide variety of needs and problems. Senior staff have an average of over 10 year's service with the company. Touchstone has a business partnership agreement with Renegate, a software development company, that ensures that the payroll systems are maintained and upgraded to meet the requirements of changing technology, local payroll practices and statutory requirements.